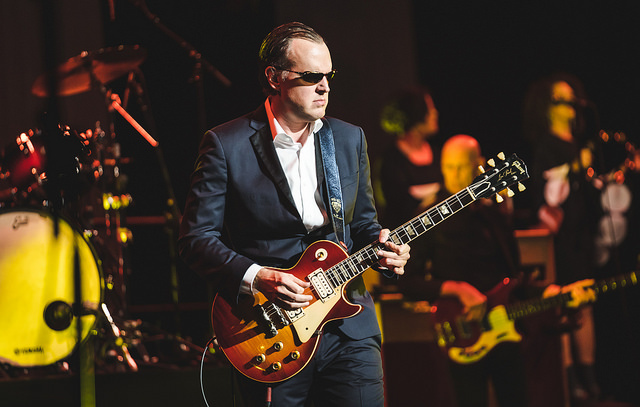 Shortly after 8pm, Joe Bonamassa took the stage and delivered a smoldering blues-rock set that delighted fans and, at times, left them awestruck at his virtuosity. 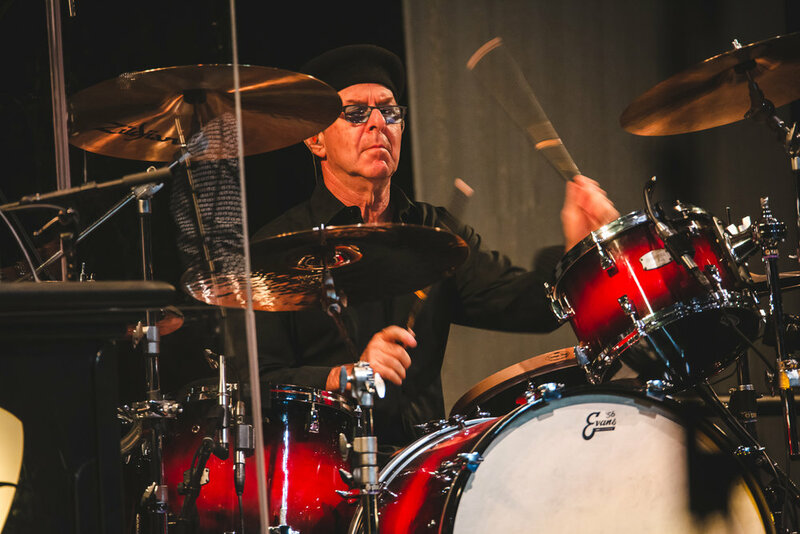 Backed by a fantastic band consisting of notable musicians including: Anton Fig on drums (formerly of David Letterman’s house band), Reese Wynans (keys/organ in Stevie Ray Vaughan’s band, Double Trouble), and Mahalia Barnes on backing vocals. 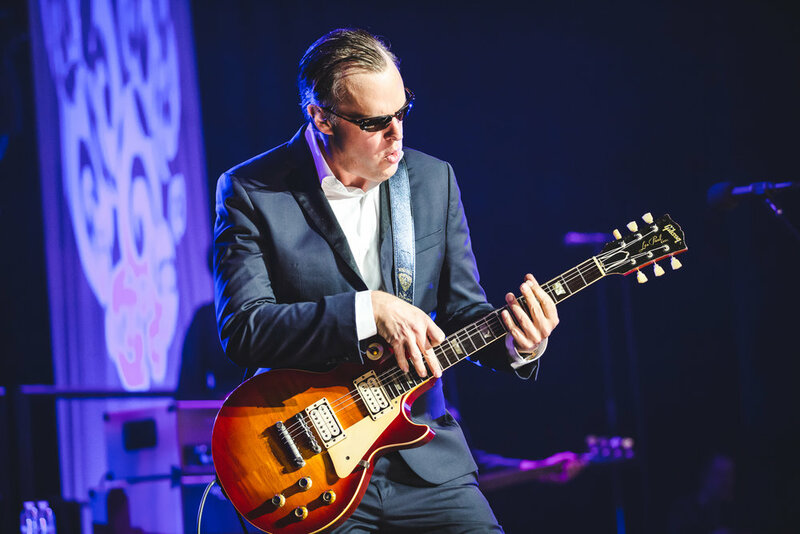 Throughout the two hour set, Bonamassa played some great songs from his latest release, Redemption, the highlight being, Just ‘Cos You Can Don’t Mean You Should, because of the two blistering solos he played during that song. Other highlights throughout the night were Slow Train, How Deep This River Runs, Zeppelin’s Boogie With Stu, and the final song of the night, Mountain Time. 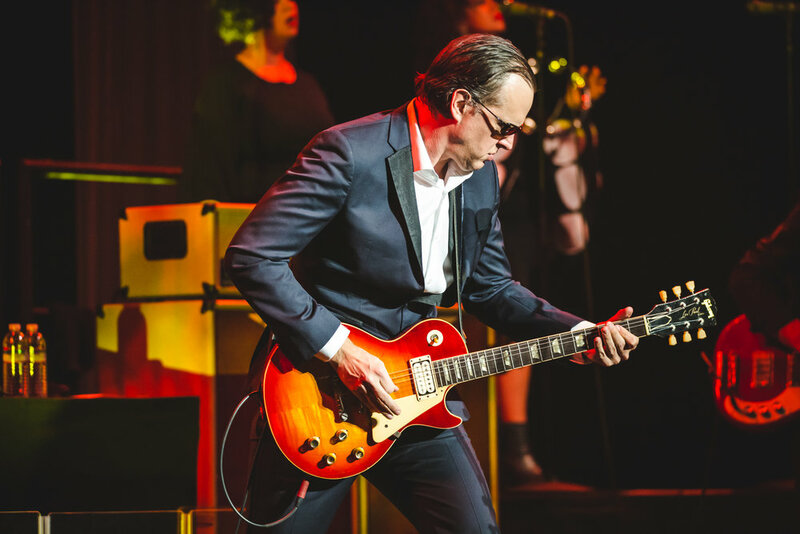 Many songs were played with a different jaw-dropping vintage guitar ranging from a pair of 1960 Gibson Les Pauls, to a 1958 Korina Flying V, and even an early 1950’s Fender Nocaster. 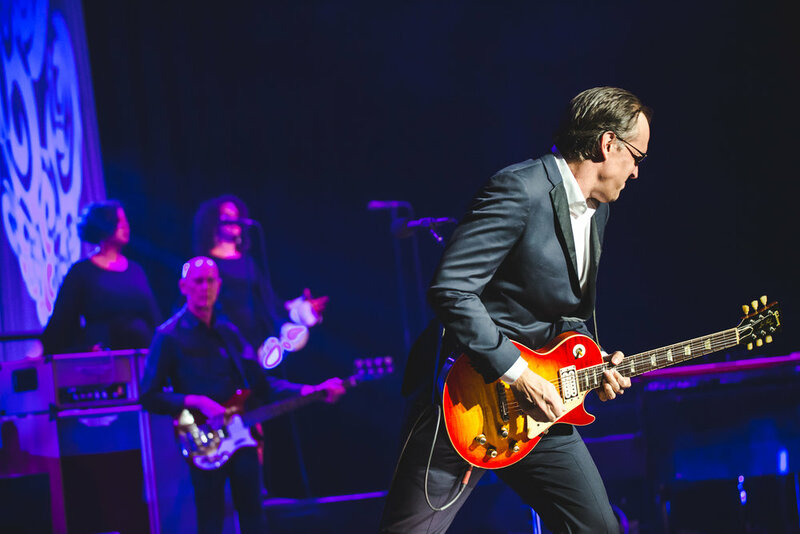 This was a magical night for those who appreciate true musicianship, fantastic performances, and really cool vintage guitars. 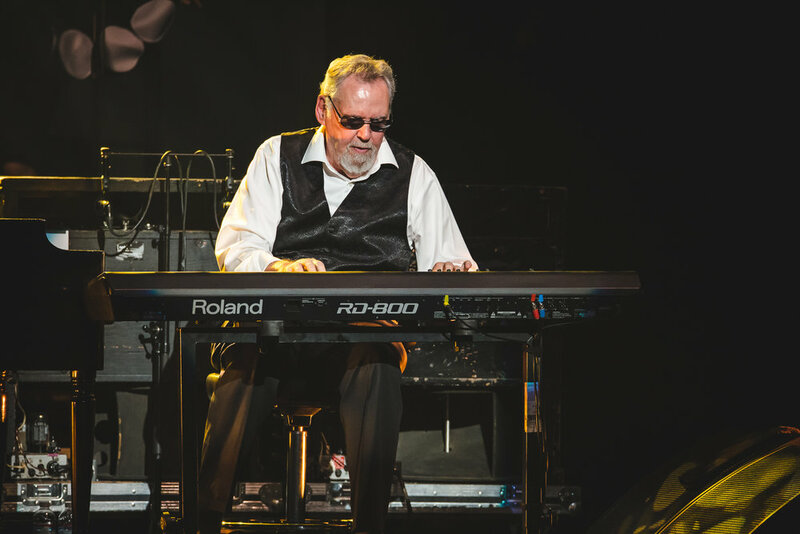 There are only a handful of dates left on this tour, but Joe is “Always on the Road” and his next run begins in early Spring. 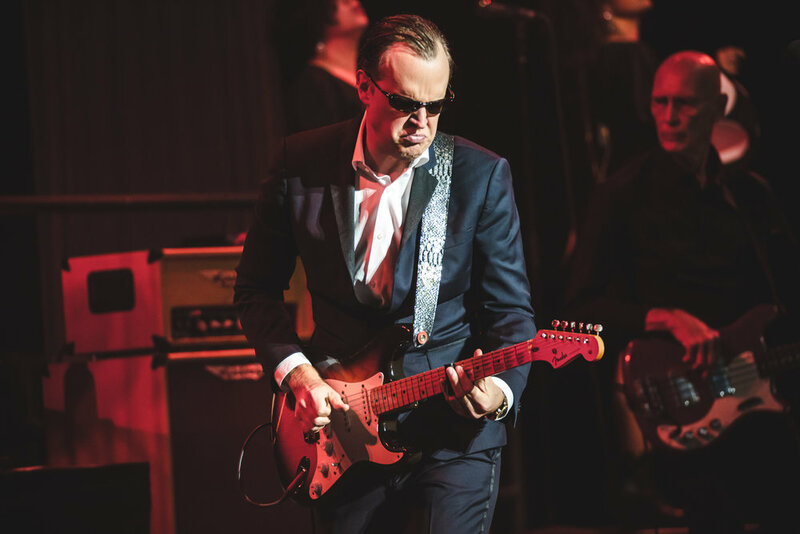 Don’t miss the opportunity to see this guitar hero in person the next time he’s in your town.